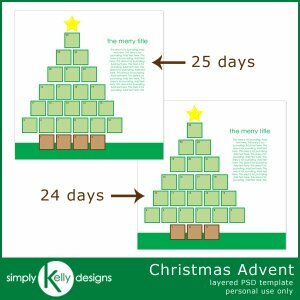 Want to make a digital advent calendar or scrapbook about advent activities that you made? 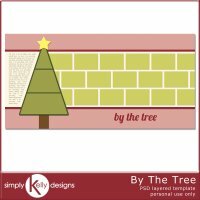 The Christmas Advent Template by Simply Kelly Designs is perfect for this! There are two versions of the template: one with 24 photos and the other with 25 photos. 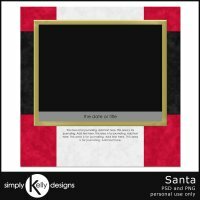 This template is 12x12 inches at 300 dpi in PSD format. NOTE: This template is NOT compatible with Artsian 4 or Storybook Creator 4. 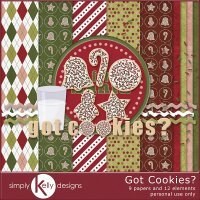 For the templates compatible with that software, please visit my Panstoria Store (affiliate link).